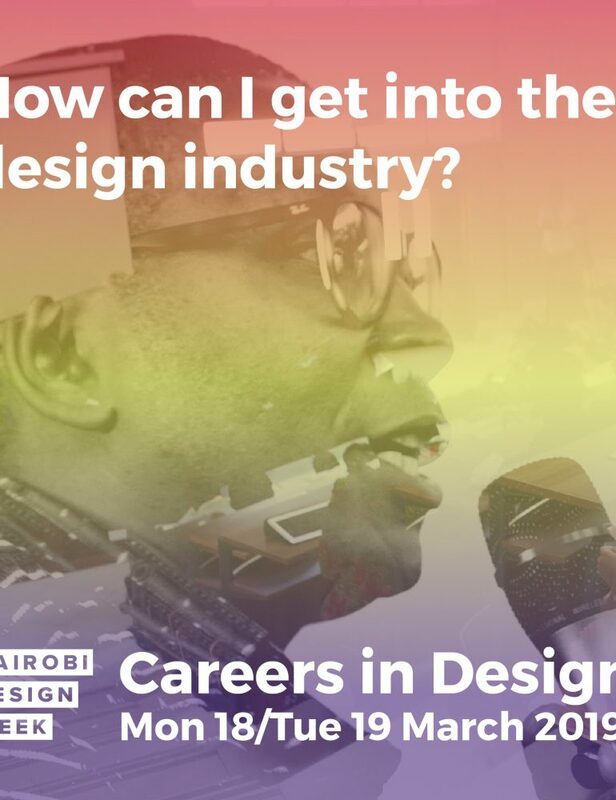 Careers in Design is two afternoons that give students and young professionals opportunities to showcase work, take part in portfolio workshops, network with industry mentors and much more. The event is free to attend for under 18s and students. Free & paid tickets must be registered via link below and ID brought to the event to gain access.